The U.S. Agency for International Development has suspended one of its largest nonprofit contractors from federal work after investigators found “serious misconduct” in the nonprofit’s performance and management of taxpayer money. 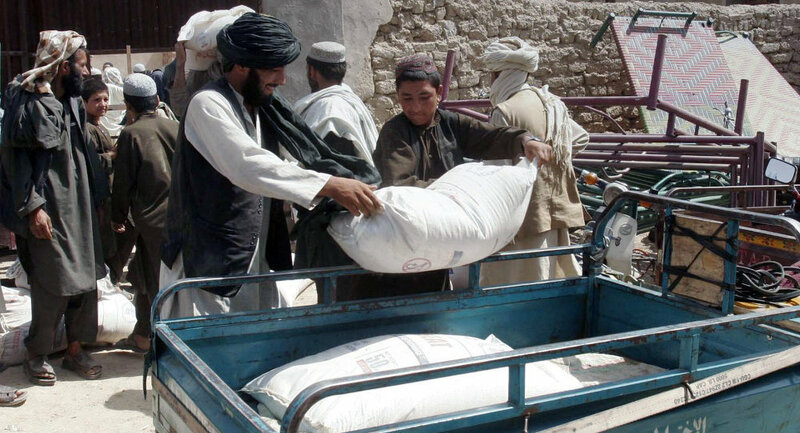 International Relief and Development served as one of USAID’s key contractors, undertaking ambitious humanitarian projects in some of the most dangerous places in the world, including Iraq and Afghanistan. The suspension follows USAID’s months-long internal reviews of IRD’s performance in the field, and reports from the USAID inspector general that IRD allegedly mischarged millions of dollars in overhead costs. IRD said in a statement it was cooperating fully with USAID and was working on a response to address the agency's concerns and re-establish trust. "According to the notification, USAID is taking this action principally due to specific instances of, and failure to detect, alleged mischarging of unallowable expenses by a former IRD officer, and inadequate financial management controls," IRD said. Since 2007, USAID has awarded more than $2.4 billion in contracts and cooperative agreements to IRD, much of it to fund stabilization and community-development projects in Iraq and Afghanistan, the Washington Post reported. Several of those projects have been the subject of investigations following allegations of waste and fraud. Village girls wait as humanitarians unload a shipment of food, clothing and supplies in western Afghanistan. IRD also has been criticized for providing lavish salaries and millions in bonuses to its employees, including the husband-and-wife team who ran the organization, as well as their family members, the Post reported. IRD was founded in 1998 by Arthur B. Keys, an ordained minister, and his wife, Jasna Basaric-Keys, who is from Bosnia-Herzegovina. Together, Keys and his wife earned nearly $6 million between 2008 and 2012. Their daughter and Basaric-Keys’s brother received more than $1.3 million during that time, according to the Post’s analysis of federal tax forms and contracting data. In 2013, Keys and his wife were slated to receive millions in compensation and bonuses. They ultimately returned a large portion of the sum at the request of new managers and board managers.